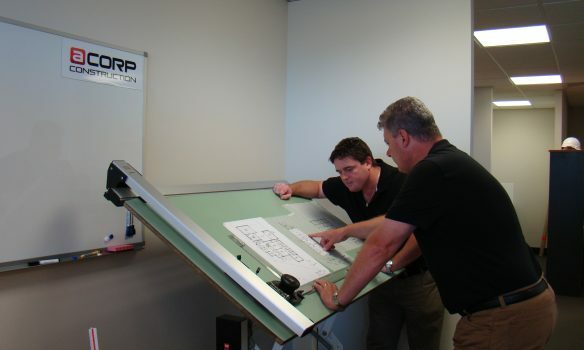 At ACorp, service is integral to the way we run our business. We make sure that our team is available to you whenever you need us and that you are regularly updated on your build. From the moment you receive your obligation free quote to the follow up after your project has finished, it is our sole purpose to ensure you have peace of mind during the build and are completely satisfied with the results. We employ some of the best skilled workers this state has to offer, they take pride in their work, which means better quality results for you. No matter the size of your build, we will still provide the level of attentive service you deserve. It is one of the cornerstones of our business and one we have a steadfast commitment to maintaining throughout our business’ growth and development. We hold our safety and the safety of others in the highest regard. 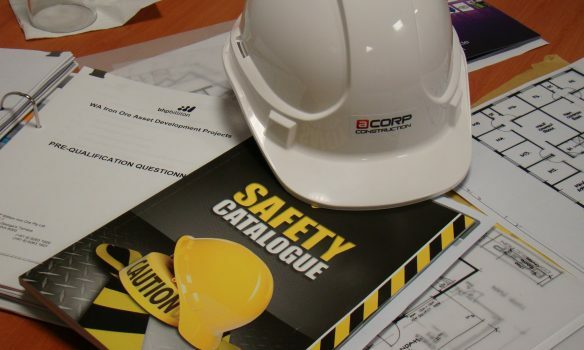 That’s why, when you build with ACorp, you’ll receive a project that was built to the highest standards whilst observing comprehensive safety measures during construction. Our workers have the relevant skills and qualifications to ensure that we are able to undertake any sized job. We have an Unrestricted License to build in any Category (Builders Registration No. 13801), a Demolition License, and Asbestos Removal Licence, ensuring we are fully equipped and trained to handle any issue that arises during the build. The safety of our team and clients is of the upmost importance to us and is something we are committed to maintaining in the future. Our values and ethics are something that is steadfast within our business. Operating within our own code ensures that we are always considerate of our clients and are able to offer the best services at the best prices. Quality and customer satisfaction are the driving force behind our workers and ensures you end up with a completed project on time, on budget, and without the stress. 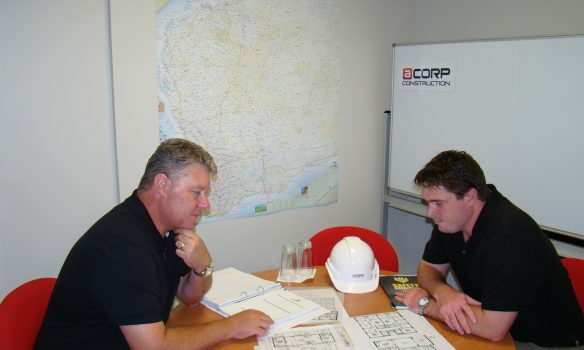 Integrity within the building and construction industry can at times be hard to find, with ACorp we are upfront about our capabilities, timelines, and budgets – and that’s why we are able to offer obligation free quotes to all of our prospective clients. Select the best, provide the best, reward the best – that’s how we operate. 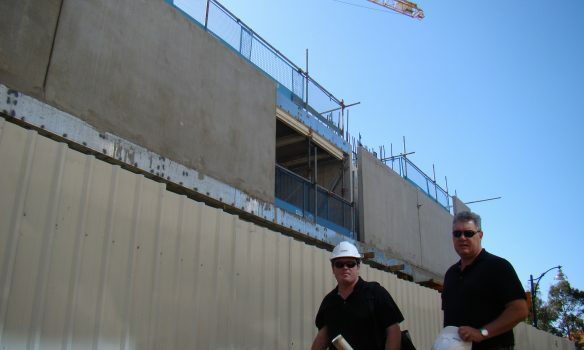 Our team are some of the most skilled workers in the industry and take pride in the work that they do. This means that your project will without a doubt be finished to the highest of standards, ensuring complete customer satisfaction. Our team are motivated by the great customer feedback we receive – ensuring a cycle of great work, great results, and a happy team. 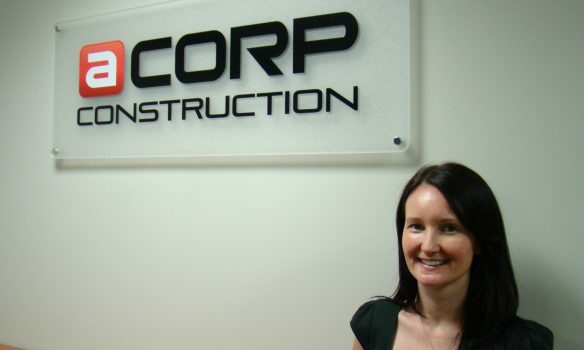 Every time we add a member to the ACorp team, it is a way we are servicing our clients’ needs. We only hire the best and are committed to making sure that all members of our staff contribute to making your experience with ACorp hassle-free and rewarding. We are renowned for our hands on commitment to clients, but the proof is in the amazing work we deliver, project after project. We will never accept mediocrity or sub-standard work and neither will our team. That’s why when you build with ACorp you’re guaranteeing a quality structural build that even the toughest critics would be happy with. Our core offering is that we are able to successfully complete any job at any size. We operate locally as well as in regional and remote WA and provide the same level of building quality and customer service at each location. Whether you’re in need of quality construction for Commercial, Industrial, Healthcare, Childcare, Education, or Local Government developments ACorp has you covered! We are experienced, skilled, and committed to our customers, ensuring our product is something to be proud of every time we finish a job.